The Yang family first became involved in the study of tai chi chuan in the early 1800s. The founder of the Yang style tai chi was Yang Lu-ch’an, aka Yang Fu-k’ui (1799-1872), who studied under Ch’en Chang-hsing starting in 1820. 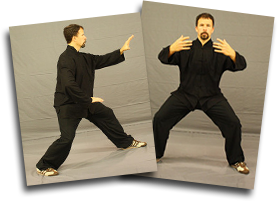 Yang became a teacher in his own right, and his subsequent expression of tai chi chuan became known as the Yang style tai chi, and directly led to the development of three other major styles of tai chi (see below). Yang Lu-ch’an (and some would say the art of tai chi chuan in general) came to prominence as a result of his being hired by the Chinese Imperial family. Lu-Ch’an was brought on to teach Yang style tai chi chuan to the elite Palace Battalion of the Imperial Guards in 1850. He held that position until his death. His second son (but oldest to live to maturity) Yang Pan-hou (1837-1890) was also retained as a martial arts instructor by the Chinese Imperial family, teaching Yang style tai chi. Yang Pan-hou became the formal teacher of Wu Ch’uan-yü (Wu Quanyou), a Manchu Banner cavalry officer of the Palace Battalion. Even though Yang Lu-ch’an was Wu Ch’uan-yü’s first Yang style tai chi chuan teacher, Wu Ch’uan-yü became Yang Pan-hou’s first disciple. Wu Ch’uan-yü’s son, Wu Chien-ch’üan (Wu Jianquan), also a Banner officer, became known as the co-founder (along with his father) of the Wu style. His third son Yang Chien-hou (Jianhou 1839-1917), who passed it to his sons, Yang Shao-hou (1862-1930) and Yang Ch’eng-fu. Wu Yu-hsiang (Wu Yuxiang, 1813-1880) who also developed his own Wu/Hao style, which after three generations, led to the development of Sun style tai chi chuan. Yang Ch’eng-fu (1883-1936) removed the vigorous Fa-jing (release of power), energetic jumping, stamping, and other abrupt movements to emphasize Tai Chi, large frame style. This style has slow, steady, expansive and soft movements suitable for general practitioners. Thus, Yang Ch’eng-fu is largely responsible for standardizing and popularizing Yang style tai chi chuan as it is widely practiced today. Yang Ch’eng-fu moved to Shanghai in the 1920s, teaching Yang style tai chi there until the end of his life. His descendants are still teaching Yang style tai chi internationally in schools associated with their family. Tung Ying-chieh (Dong Yingjie, 1898-1961), Ch’en Wei-ming (Chen Weiming), Fu Zhongwen (Fu Chung-wen, 1903-1994), Li Yaxuan (1894-1976) and Cheng Man-ch’ing were all famous students of Yang Ch’eng-fu. Each of them taught extensively, founding groups that are teaching Yang style Tai Chi to this day. Cheng Man-ch’ing, perhaps the most famous outside of China, significantly shortened and simplified the traditional forms that Yang taught him. Yang Style tai chi is practiced for many reasons. Some of which include: developing martial art skills, philosophical training, mental training, therapeutic/medical benefits and spiritual training. 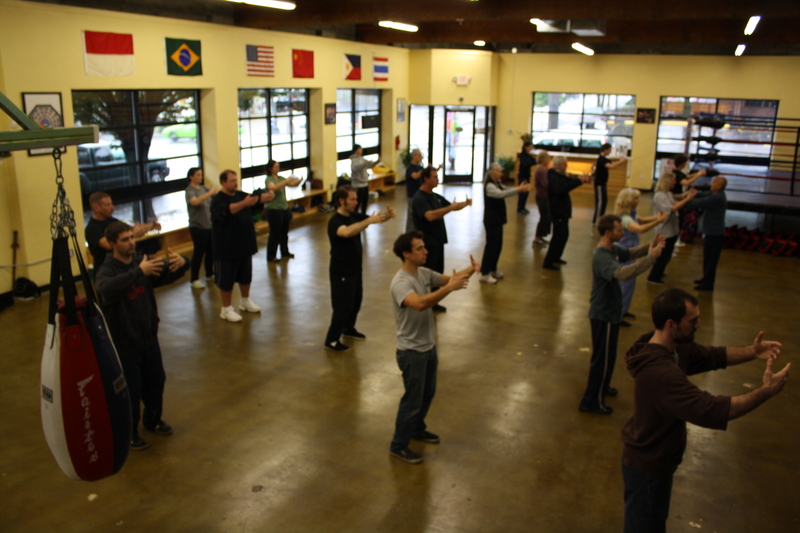 The practice has a wide range of exercises. 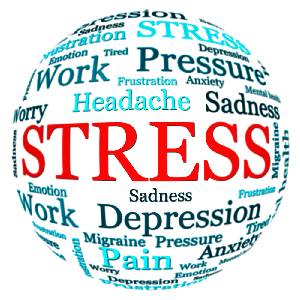 You will find slow moving meditative forms, sitting meditation, standing meditation, walking meditation, stretching routines, pushing hand drills (two person exercises), visualization drills, and internal energy/breath work. One of the things I find so attractive to the practice is that it can be used by anyone. The practice can be very intense for the younger more athletic person and can also be used by an elderly person, or someone confined to his or her bed. You can use the strength building exercises at any stage in life to increase your physical well-being or to become a rooted, powerful martial artist. The principles of Yang style tai chi originate from the yin-yang balance of opposites. The purpose of Yang style tai chi is harmony and long life. Gung fu or tai chi chuan is a special kind of skill. It is a fine art rather than just a physical exercise or self-defense. Yang style tai chi is the skillful art of matching the essence of the mind to that of the technique in which it has to work. 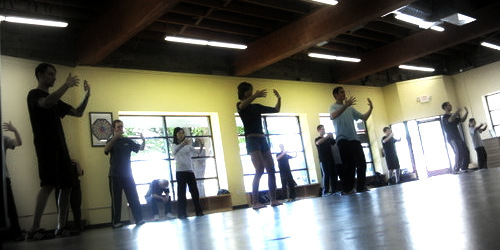 Yang style tai chi chuan is not a thing that can be learned like a science. By naturally discovering facts and receiving instruction one will see the practice grow spontaneously, like a flower in the mind free from emotions and desires. The core of this training is the universe. Wile, Douglas Lost T’ai-chi Classics from the late Ch’ing Dynasty State University of New York Press, Albany, 1996. Rodell, Scott M. (1991) Taiji Notebook for Martial Artists. Seven Stars Books and Video. Traditional Chinese Cultural Academy, International Governing Board for Traditional Yang Tai Chi Chuan. American Health Source Publications (2008).